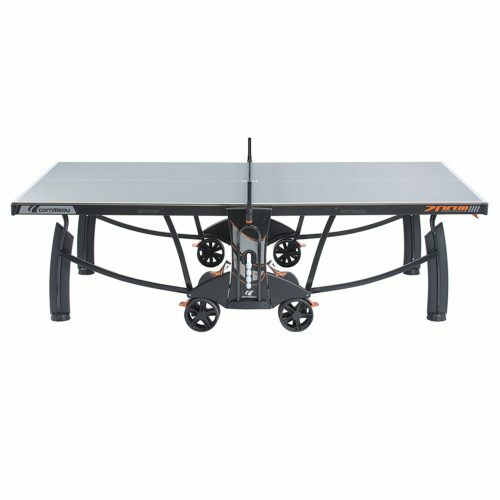 As a leading supplier of indoor and outdoor ping pong tables in the United States, we help all industries find the perfect table for their situation. 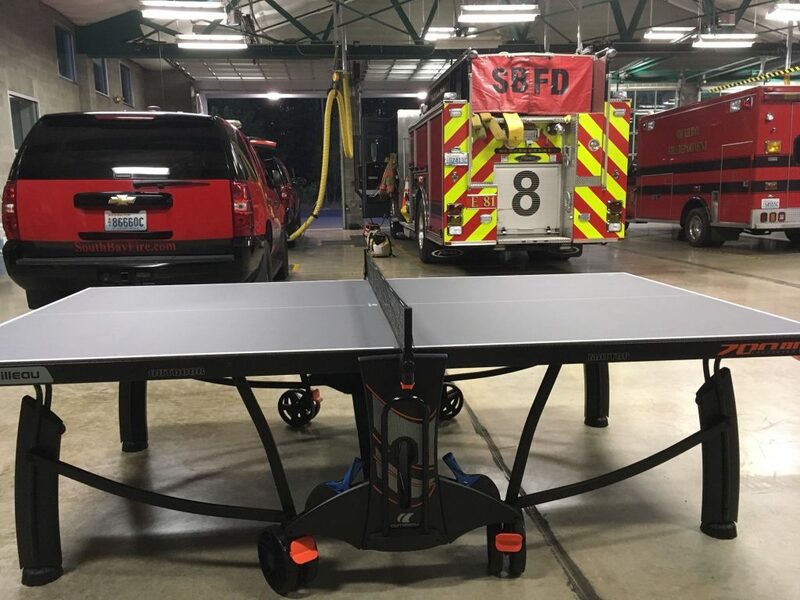 We have helped dozens of fire departments purchase ping pong tables that will hold up in their stations. 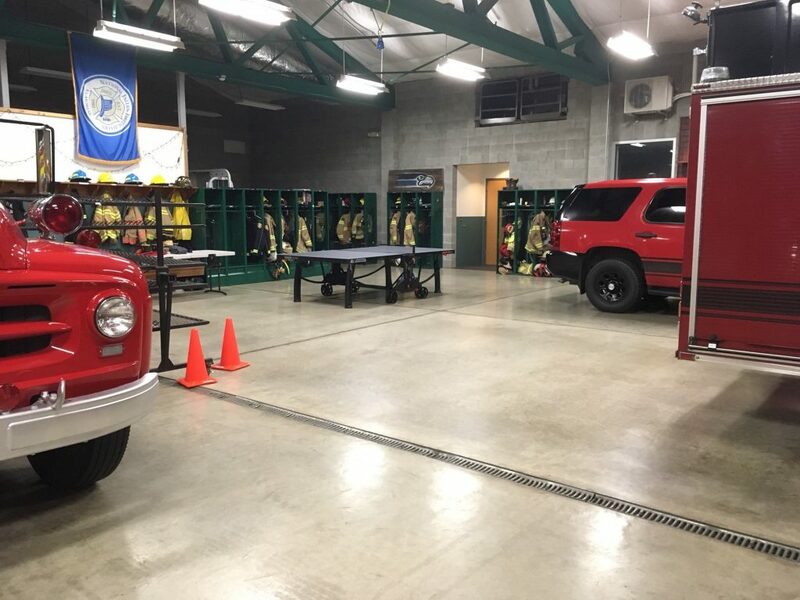 Many of the departments we talk with want a table that will be durable, offer quality performance, store easily when not in use, have good safety features, and of course last last a long time. We show them examples of both indoor and outdoor ping pong tables so they can make an educated decision and spend their funds wisely. 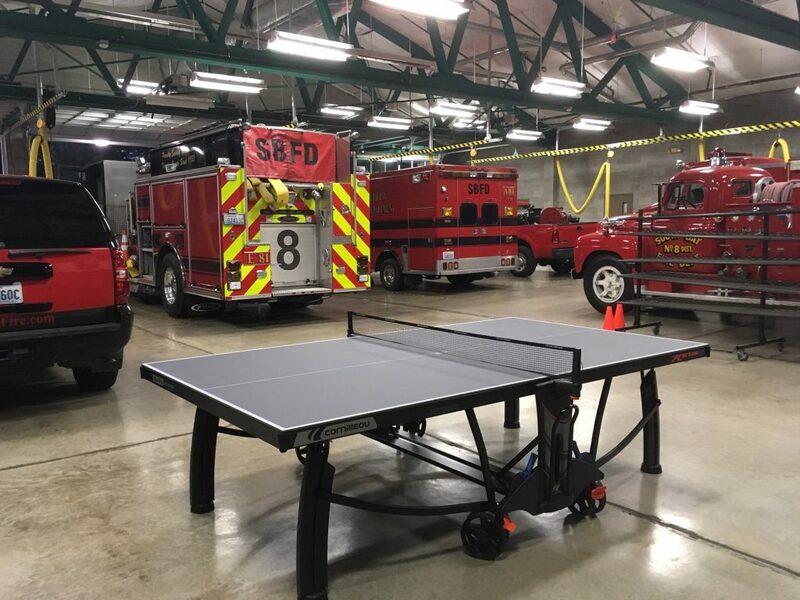 Depending on space availability within the fire station, sometimes an outdoor table tennis table makes the most sense. 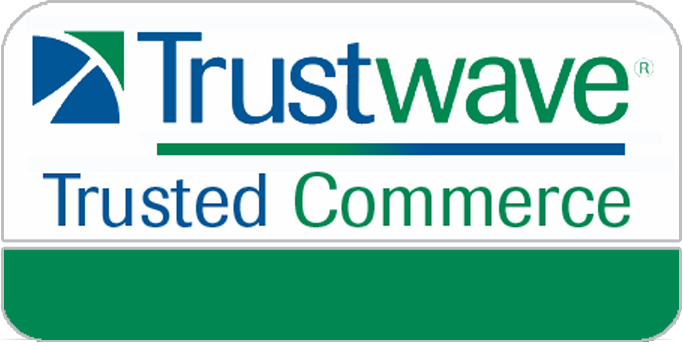 We will go into the top brands, models, and features to look for below. 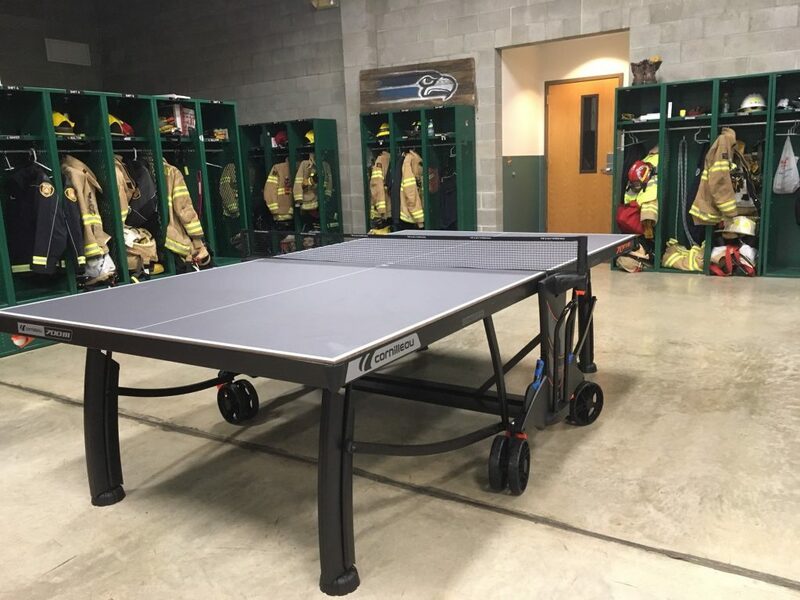 Indoor Tables – If your fire station is fortunate enough to have space inside, then going with an indoor ping pong table makes sense. The top brands are Cornilleau, Butterfly, Killerspin, and Donic. Ultimately you want a table that will hold up to daily use, take a little abuse, and provide a quality warranty so you know it will last for years without worry. The Cornilleau 740 is a great indoor option as well as the Butterfly Centrefold 25. Both are sturdy and easy to fold up when not in use and store compactly if needed. If spillage is an issue and you want a table that will last even if liquids or food are spilled on it, consider the outdoor tables below that are considered ‘crossover’ models and perfect for indoor or outdoor use and completely weatherproof. Outdoor Tables – We recommend outdoor tables to many fire departments even if they aren’t going to use the table outdoors. The outdoor ping pong tables are liquid proof – this means you can spill on them and they won’t get ruined. Spill water, soda, etc. on a true indoor table and it can harm it. The Cornilleau 700M (seen in the pictures on this page) is an outdoor table that plays like an indoor table and it provides the same bounce we’ve all come to expect from indoor ping pong tables. The 700M weighs close to 220 lbs so it’s sturdy, durable (10 year warranty), and easy to move around with the oversize wheels. Cornilleau makes the Park Outdoor, 500M, and 400M that could also do well in any fire department. Have a large area outdoors where a table can go? Consider our concrete ping pong tables that last for decades and require little to no maintenance. They weigh upwards of 2500 lbs and are designed to take on all weather climates and we can even customize the steel net for you. Safety/Storage – The best tables offer great safety features like wheel locks, corner protection pads, and opening and closing mechanisms with built in safety points to prevent accidents. Cornilleau tables are the safest on the market with everything you would want in a table. We like that you can easily open and close them with a single hand. No need to mess with switches or latches that break over time, Cornilleau has simplified the process for everyone. They store compactly with the average storage dimensions being 62” H x 74” W x 30”D. We suggest putting a cover on it when it will not be used for longer periods of time to keep it clean and new looking.